New Jersey is gearing up for a much anticipated summer. Everyone will be preparing for barbecues, cookouts, beach time and many other outdoor activities that come with the summer months. Part of that preparation will be the maintenance of cooling and air conditioning units to help gain refuge from some of that heat. On the first day of summer, the last thing you want is to flip the switch on your central air conditioner and find that it doesn’t work. As an air conditioner sits idly for the winter months, it collects leaves and debris. Because of this, you might need to do little maintenance to get it up and running. Before you start tinkering, understand that a central air conditioning unit has three parts; a condenser, a blower unit and the ductwork. 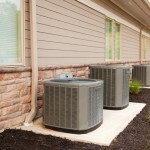 The condenser is the large outdoor unit that manages the temperature of the refrigerant used to cool your home. The blower unit is inside the house, and changes that refrigerant into a cool gas that gets piped into the ductwork coil. Air blows through this coil and is cooled before it is blown into the home. In order for your exterior air conditioning unit to work properly, you need to clear all the debris off of the unit itself and around the unit. There needs to be at least two feet of space around the unit, clear of low hanging branches, wood piles, dead leaves and shrubs. After clearing the edges, check the condenser fan. It’s spent the entire summer sucking leaves, debris and pollen into it. Giving it a cleaning and washing it out will ensure the best performance. When warm air passes through that cooling coil, it’s natural that some condensation will occur. Depending on your unit, this moisture either goes into a drain or a pan below the blower unit. Pump the water out if your unit has a pump. If not, you should be able to clean it out by activating the kill switch. Going inside your ductwork will ensure that there is nothing obstructing your air conditioning system for the summer. There needs to be no rugs or furniture obstructing the flow. Open up the registers and see if anything has gotten into the ductwork that may cause problems. Second, check the ductwork that runs through your attic or your basement. There should be no holes or corrosion. Eventually, no matter how much maintenance you do, you’re going to run into a problem that you can’t repair yourself. There will be a hole too big or corrosion too large for you to repair. The brutal NJ winters that are often experienced by residents can cause individual parts to freeze and crack in the condenser, or you may need to replace a fan or coil in the blower unit simply from overuse. When this happens, call a local heating and cooling Monmouth County, NJ air conditioning repair service to diagnose the problem and assist you in fixing it. 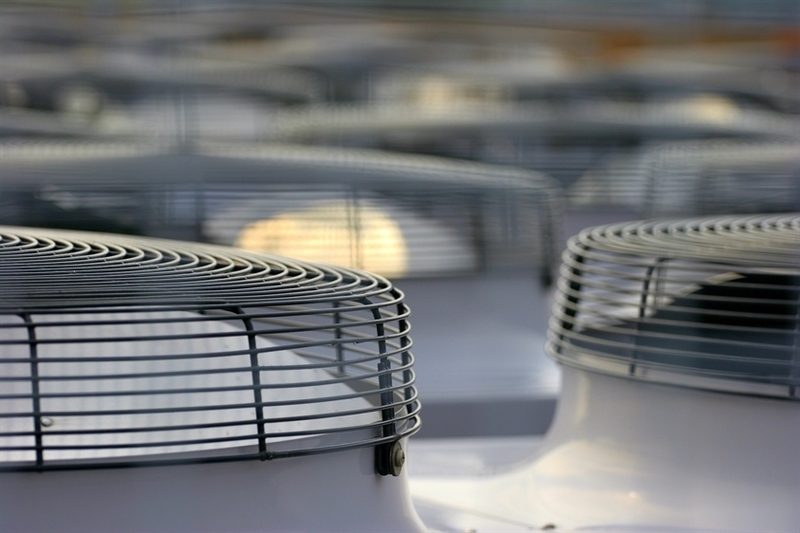 Pay close attention to your air conditioning unit in the months leading up to summer and make sure you don’t have to endure any hot days without air conditioning when the summer finally hits. Jersey Coast Appliance is an NJ-based heating and cooling repair service that offers new appliance sales, cooling and air conditioning service and HVAC sales. 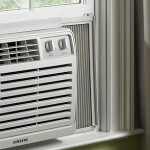 If you’re a Monmouth County resident that needs to prepare an air conditioning unit for the summer months, contact us.